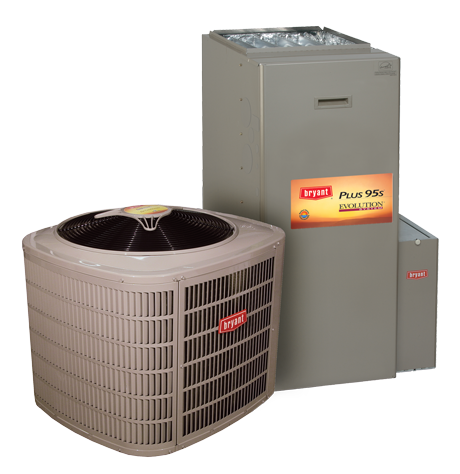 If you think your furnace or a/c is on the way out, or you are suffering from high energy bills, now is your chance for significant savings. For your convenience, we offer financing for heating and air conditioning, subject to credit approval, through Wells Fargo Financial National Bank. 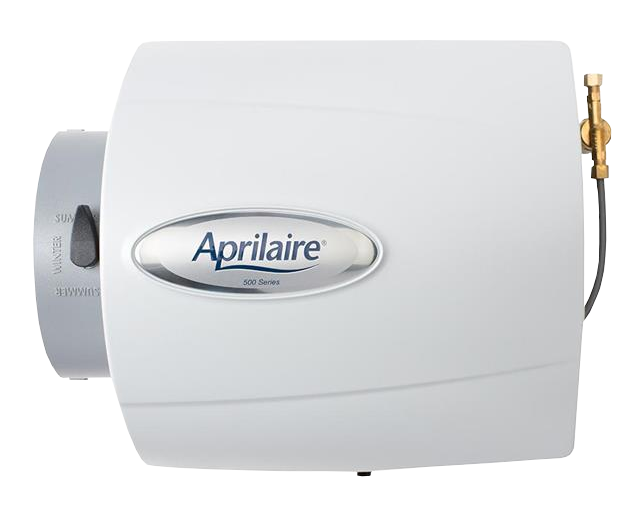 With purchase of select equipment, you’ll receive a FREE home humidification system, valued at $500. Receive total comfort in your home, courtesy of Family Danz. We’re pleased to offer some of the most trusted brands available, as well as professional new system installations by factory certified technicians. Family Danz Heating & Cooling has been treating customers in the Capital Region like family for more than 30 years. Disclaimer: Ask us for details about the different financing options available with credit approval. Restrictions may apply. Total savings shown: $1,475 Utility Rebate, $600 System Rebate, $400 Family Danz discount, $500 home humidification system with purchase of select equipment. Ask dealer for details. Offer expires 6/30/19. Right now, when you choose to install a new home comfort system with Family Danz, you’ll receive a FREE humidifier. Quality manufactured and engineered to help your new system provide your home with added comfort. This humidifier is truly automatic whether you’re home, away, or sleeping.